No matter if the disaster recovery job is big or small, our team at REDS wants to see the work done quickly and correctly. We do not cut corners or take shortcuts to complete the recovery solution, and our trained experts provide the highest level of quality in their work from start to finish. We work directly with your insurance company to help you avoid out of pocket costs, from the cleanup and restoration to repair of your home or business, we are a start to finish service. Even though each disaster recovery service is different based on the type of damage experienced, we follow a similar path in getting the job done right. If you’ve experienced a disaster due to fire and smoke, water or flood damage, mold, or you need help with the removal of asbestos, contact us today at 775-204-2012. Our caring team will determine the recovery efforts you need, and we will have someone on the way within a matter of minutes. When we arrive at your home or business, our team quickly assesses the damage and begins the cleanup process. 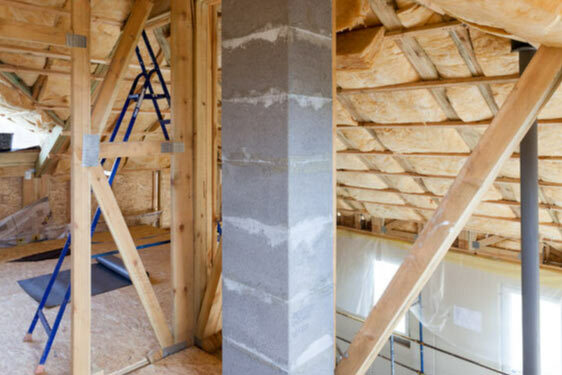 With our home construction and repair service, you can rest assured the damaged and unsalvageable material will be removed promptly so restoration and rebuilding can begin. With each disaster recovery service we offer, our promise is to restore your home or business to its pre-damage condition. Our trained team works hard to restore any belongings or structures damaged, and we rebuild your property with the utmost level of care. Here at REDS, we know how devastating it is to experience a disaster at home or your business. That’s why we offer a completeness guarantee. Each recovery project includes a complete restoration of your property and a full cleanup of any construction and repair services offered in the process. Because we work directly with your insurance company to manage the financial aspect, there is no need to pay out of pocket. Contact the disaster recovery experts today at 775.204.2012 to ensure you get the service, restoration, and cleanup you need after a disaster strikes.